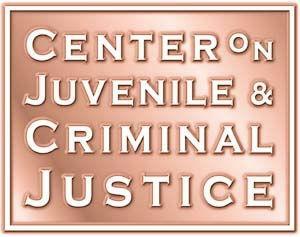 Juvenile Justice Realignment Series. An analysis of direct adult criminal court filing : What has been the effect of Proposition 21? Download "Juvenile Justice Realignment Series. An analysis of direct adult criminal court filing : What has been the effect of Proposition 21?"